Impact Wrestling is teasing the return of a former World Champion during their upcoming event scheduled for WrestleMania 35 weekend. On Thursday night, April 4th, Impact presents United We Stand from Rahway, New Jersey. The show will stream live on Twitch. Impact is working with WrestlePro, House of Glory and Major League Wrestling (MLW) for the show. The mystery former World Champion will be involved in the main event of United We Stand. 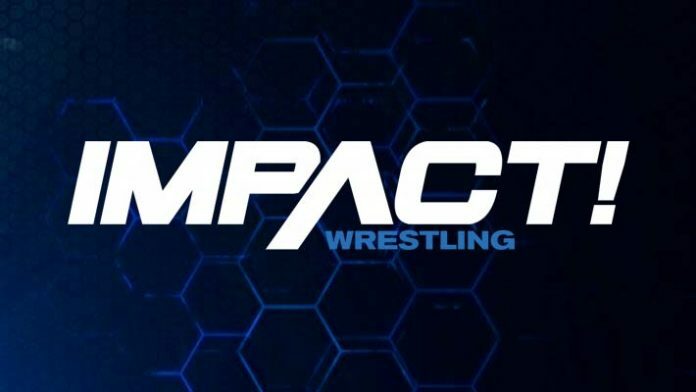 While no further details are available at this time, the identity of the returning World Champion will be announced on Friday’s episode of Impact Wrestling.